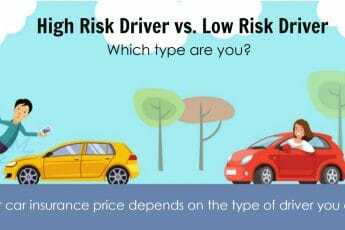 What Type of Driver Are You? 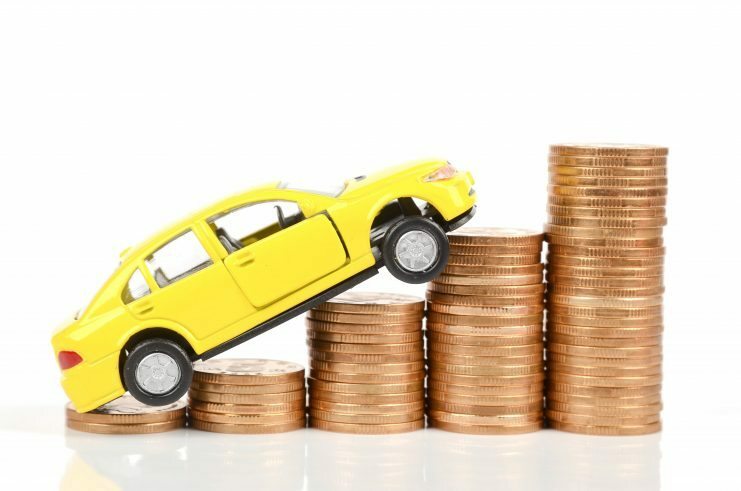 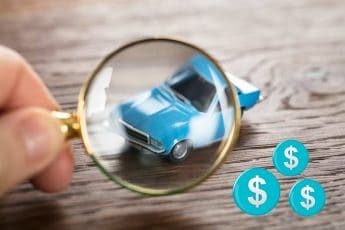 Your Car Insurance Price Depends On It! 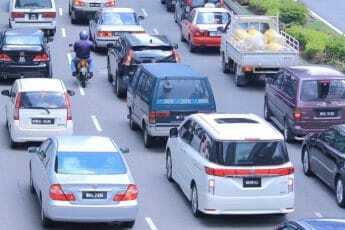 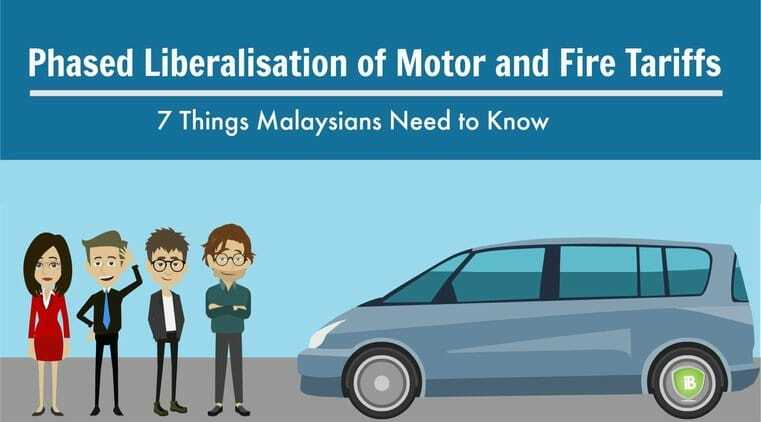 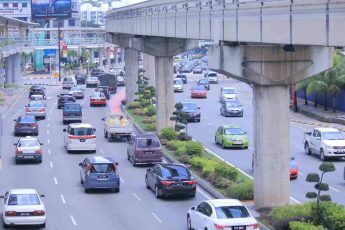 De-tariffication In Malaysia 2017 : How Prepared Are You?